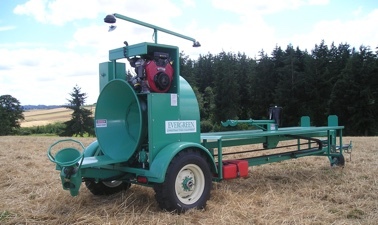 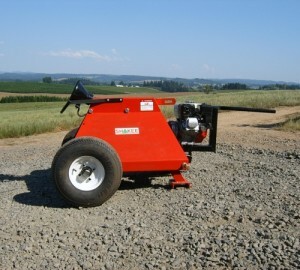 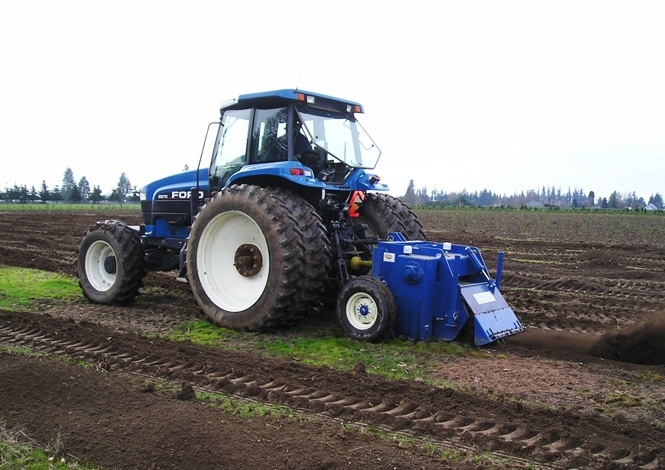 The RES line of equipment features Hedging Machines and No Till Tree Planters. 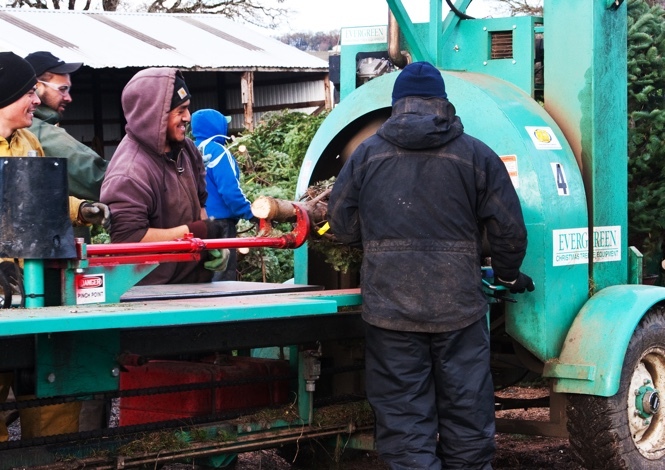 The Evergreen line includes tree balers, conveyors and stump grinders. 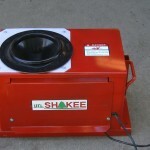 Shake features the industry standard, popular line of tree shakers. 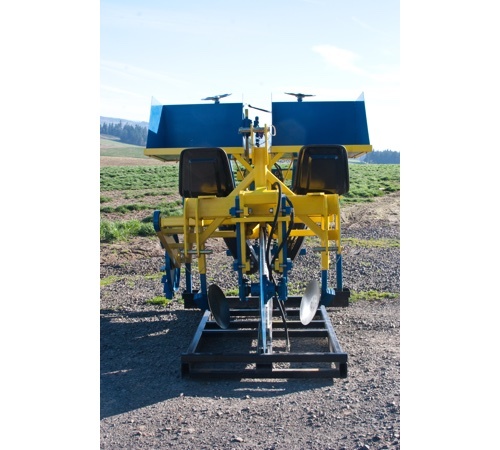 RES Equipment builds high quality, durable systems for today's modern farmer. 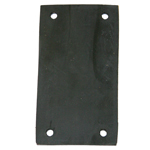 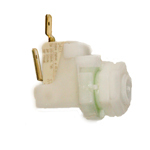 Using the highest grade materials, each product is manufactured by hand to the highest tolerances. 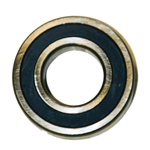 Choose one of our brands in the menu at the top of the page, or scroll below through our products. 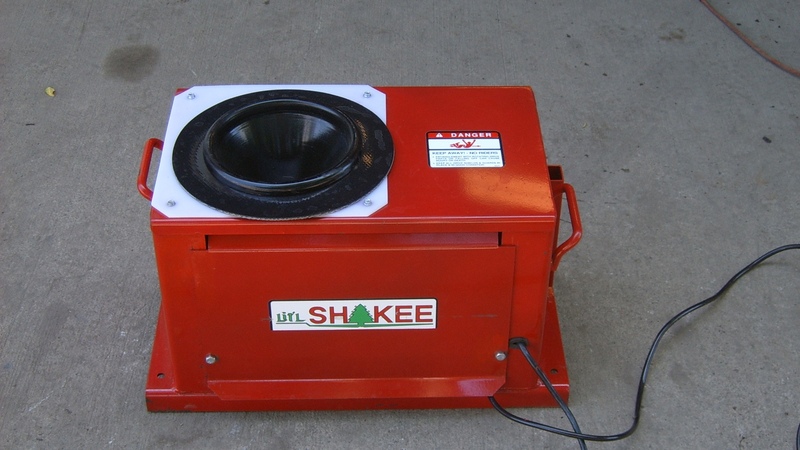 Lit’l Shakee parts list April 2015. 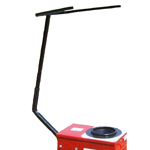 Click here to download the Lit’l Shakee Operators Manual. 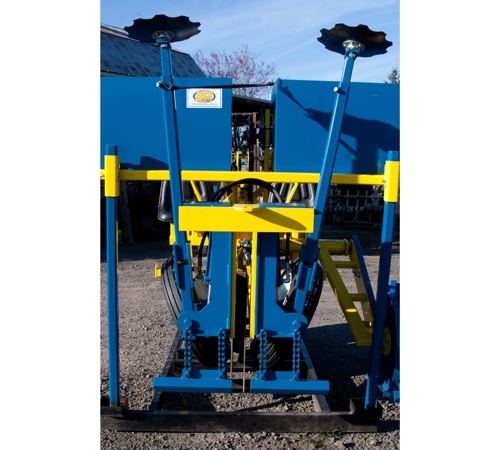 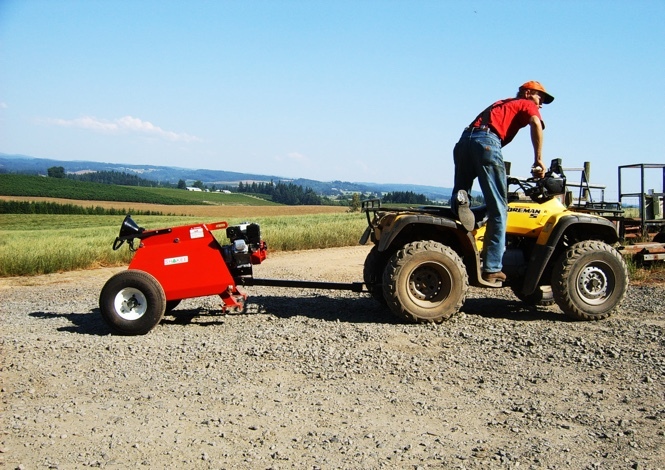 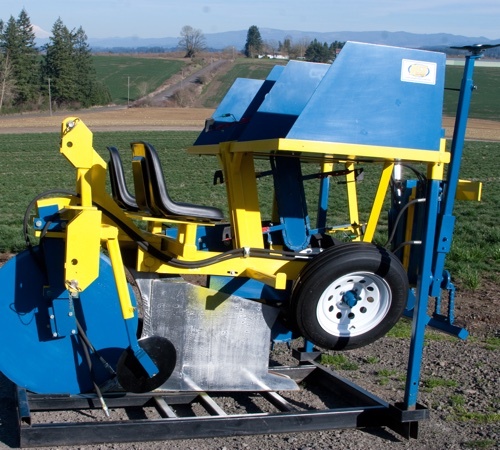 Our Heavy Duty Tree Planter can plant through sod, stumps, roots, and rocks, to plant up to 2000 trees per hour.